If this is your first-time here, go straight to the 5 minute introduction to Elasticsearch. 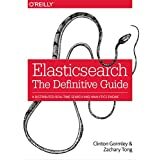 Elasticsearch is an Open Source (Apache 2), Distributed Search Engine built on top of Apache Lucene. 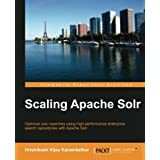 It allows you to start with one machine and scale to hundreds, and supports distributed search deployed over Amazon EC2's cloud hosting.